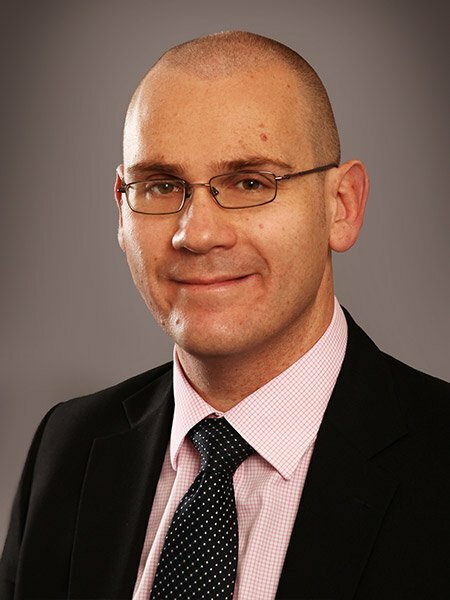 Jon joined Gaby Hardwicke in 2003 and specialises in commercial property, commercial contracts and intellectual property. He has advised a wide variety of clients across different sectors ranging from multinational corporations to sole traders. Jon is experienced in all aspects of commercial property with particular expertise in advising landlords and tenants on commercial leases, dealing with sales and purchases of freehold properties and also sales and purchases of businesses. Jon also has a wide knowledge of intellectual property, with a particular focus on trade marks and copyright. He has successfully steered many trade marks through to registration and brings a commercial focus to this area combined with a keen eye for detail. After graduating from university with a degree in politics Jon worked for a number of years as an election agent and then in the building supplies industry, which developed his awareness of the challenges faced by different businesses. He then studied law at Brighton University, obtaining the highest results in each year of his studies, and was awarded a Masters Degree with distinction. Outside law Jon’s interests include marathon and ultramarathon running and supporting Hull City AFC. Jon and his team are known for their positive approach and a determination to get the deal done as quickly as possible.